Stomach ache or stomach pain is defined as the pain which is caused in the abdominal region. It can occur due to many reasons but can be treated by following some stomach pain remedies. You will be facing upper stomach pain and lower stomach pain which can sometimes lead to various serious complications. Therefore, before these complications arrive its better you start following some home remedies for stomach pain and have a proper treatment done. Let us briefly discuss the causes of stomach pain in the following. Due to food poisoning also stomach pain occurs, so make sure you have hygienic diet and don’t fall over the junk food. The main causes of stomach pain include acidity and ulcers, they will trouble you a lot and make you feel sick. Sometimes pain can be unbearable. Due to the indigestion of food also stomach pain occurs, the food will remain undigested and this will lead to constipation and stomach pain simultaneously. When there are infections in your stomach, then also you will be facing severe stomach pain which will trouble you a lot. So the intake of the food should always be proper and hygienic. When your kidney health is disturbed, then also it will cause severe stomach pain. It may be unbearable sometimes, consulting a doctor would be better because sometimes you get stomach pain when the stones in the kidney are formed. The one other causes of stomach pain are the infections in the gall bladder and in the urinary tract. When the patient is suffering from appendicitis, then he is experienced to have severe stomach pain which will last longer and keep coming back frequently. So it is better to go get checked when you face severe stomach pain. It may be the sign of appendicitis also. When the patient has less tolerance towards food, that is food allergies then also you might have the risk of suffering from stomach pain. With all these points in the above, we have clearly studied about the causes of a stomach ache. It might sometimes be chronic so it is advised to start following some home remedies for stomach pain for stomach pain relief. If the pain keeps coming back again and again then it’s time for you to consult the doctor and get yourself checked. So now let us discuss the home remedies for stomach pain. Few tips for curing the problem yourself at home. What are the Stomach Pain Symptoms? We have clearly studied about the causes of stomach pain, now let us discuss the signs of the stomach pain that are the stomach pain symptoms in the following. There are various symptoms which may be different from a person to person based on the underlying medical condition of the patient. Along with the stomach pain, the patient suffers from a high fever. This will completely make him sick and a stage where all his energy is dehydrated. Some people also experience pain while urinating or the urge to urinate always is observed. These symptoms are companies with stomach pain. Vomiting’s start happening frequently, all the food you consume comes back out and you vomit along with severe stomach pain. These generally happen when food poisoning occurs. It is advised to meet a doctor as soon as possible in that case for quick recovery. The worst case among the stomach pain symptoms is vomiting blood. This happens when you’re inside system is completely in the need of health care, run to a doctor as soon as possible. Stomach pain is also companies with trouble in breathing sometimes, the patient goes to a stage where he can’t have proper breaths. The pains also come when pregnancy occurs, in women. The patient goes to a stage where he can’t eat food that is the difficulty to eat. 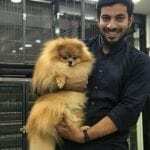 This could be a better-called loss of appetite and when this symptom occurs the patient doesn’t eat food and this will dehydrate all his energy. So it is advised to have easily digested food when you suffer from stomach pain. Constipation occurs and you will face trouble in passing the stool. These are the stomach pain symptoms, generally, by following the home remedies for stomach pain, we can have stomach pain relief. But if the symptoms don’t wear off and keep coming back very often, then it is advised for you to go consult a doctor as soon as possible. With all this, we are clear about the causes of stomach pain and also the stomach pain symptoms. Let us move to the home remedies for stomach pain that is the tips for stomach pain relief. 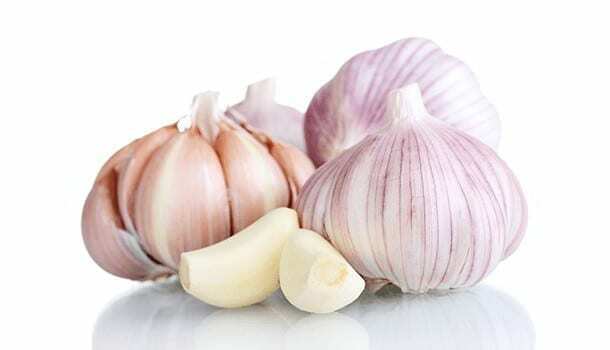 Grab a garlic clove whenever you feel some upset in the stomach. Chew the cloves and swallow to get an instant relief. It gives great soothing effect to stomach and body. Garlic helps in the better-digesting conditions for the system which will aid in the easy digestion of the food. chewing some peppermints will help you in providing saliva, which will help you in the easy digestion of the food. 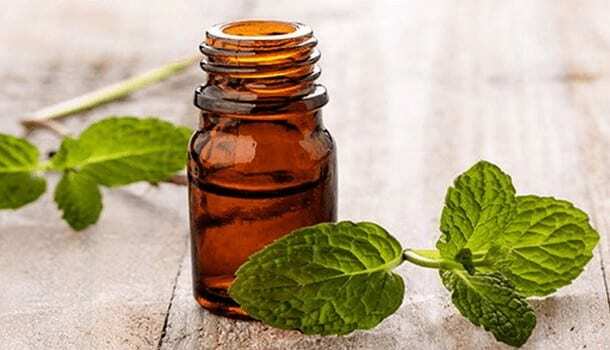 This will help us to avoid stomach pain and the stomach pain symptoms generally wear off once you have a peppermint. 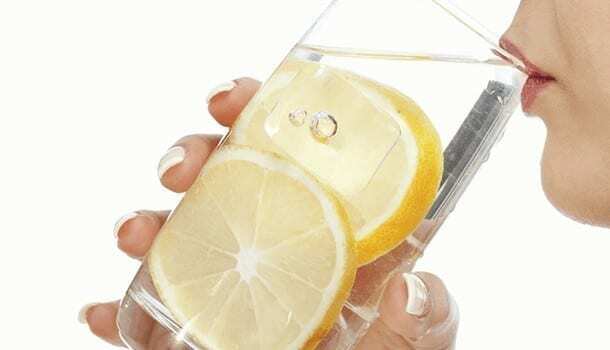 Lemon is considered to be very useful and one of the important among home remedies for stomach pain. It will provide various antitoxins and has many antibacterial and fungal properties which help cure the infections in your stomach and give you stomach pain relief. So all you have to do is make a lemon water juice and have it once or twice in a day. 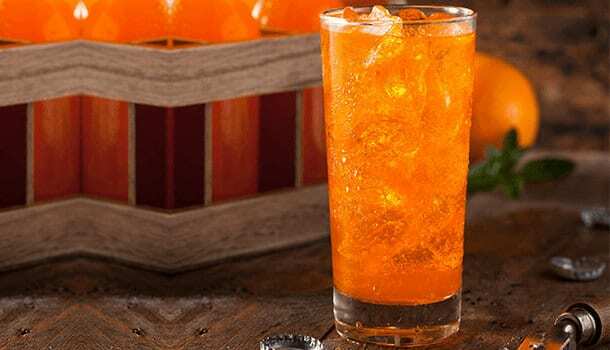 Having some flavored soda will help you recover from stomach pain caused by acidity. Lemon and orange additives into the drinks will neutralize the pH level in your body which will give you stomach pain relief. So having a soda once or twice in a day will help you from getting stomach pain. 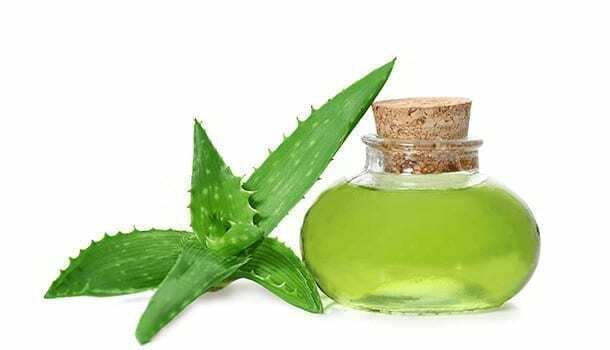 Aloe Vera helps in curing various infections. It also helps in the treatment of constipation, diarrhea and gives stomach pain relief. 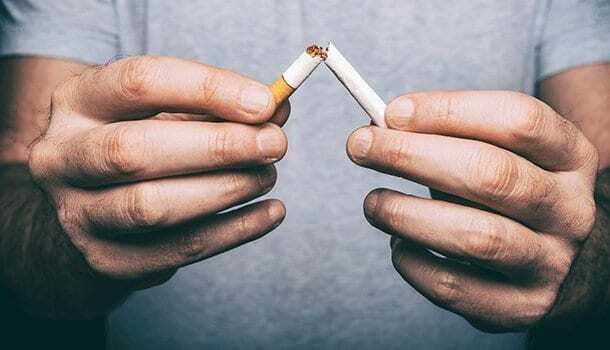 This isn’t a big task if you are a smoker, the time has come. You have to stop smoking because it will kill your stomach slowly and triggers stomach pain. So if you avoid smoking it will help you in giving stomach pain relief, sometimes smoking is also the main causes of stomach pain. By drinking plenty amount of water, it will help you remain hydrated and also will ease your digestion. So always remain hydrated and consume more water. Drinking alcohol should be immediately stopped if you are having stomach pain because if you consume alcohol, it will lead to a rise in various complications which may be chronic. So drinking alcohol should be stopped for stomach pain relief. Eating a burnt toast will help you in giving stomach pain relief caused by food poisoning or alcohol poisoning. Burn a toast and prefer to eat it when it is hot itself so that it will neutralize the effects of toxins by providing antitoxins. Take a guava leaf and then wash it. Once it is clean then, apply a piece of tamarind in the leaf also with a pinch of salt and roll the leaf like a Pan and eat it. It will taste really great and also will provide you stomach pain relief. I bet you will like the taste and eat it often. But make sure you don’t add excessive salt. Prevention is Better than Cure- Few Tips to Avoid Stomach Pain. In order to reduce the risk of getting stomach pain always make sure you have a healthy and hygienic diet because diet plays an important role in one’s life. It is advised to have proper nutrition and make sure you avoid junk food or road side foods. Never over eat at once, this will make a disturbance in your food pipe and you are going to suffer from stomach pain then. Always drink lots of water which will help you in easing the digestion of the food and do not directly go to bed after you eat. Go for a walk for ten minutes or indulge yourself into some activity. Chew food properly, don’t directly swallow. If you directly swallow the task of digestion becomes difficult. So always chew properly. Drinking of alcohol and smoking also are one main reason for stomach aches they disturb the internal system of our body completely. Always perform few breathing exercises and do yoga to remain healthy from inside as well as outside. So by following the home remedies for stomach pain you can stay away from this problem and stay healthy and trouble free from stomach pain. It is your responsibility to make sure, you are following all the tips and preventive measures to stay healthy because nobody bothers you, except yourself. So yes take care of yourself and stay a step always ahead towards health. 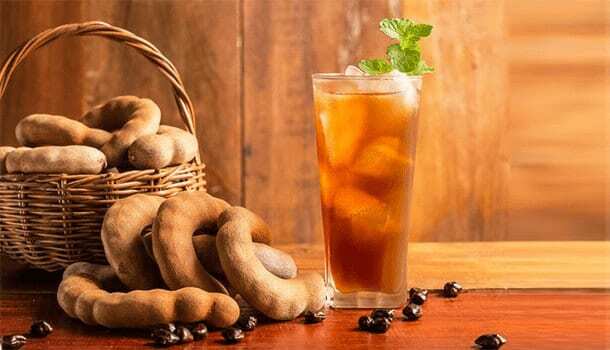 After reading this article about the home remedies for stomach pain, you must be clear about the causes of stomach pain and also the natural home remedies for stomach pain to cure yourself at home. We have discussed all the possible ways towards stomach pain relief. We are also clear about the stomach pain symptoms that are the signs of the stomach pain. So if you are suffering from constant stomach pain, it’s time for you to follow the home remedies for stomach pain and still the pain keeps coming back frequently it is better for you to go consult a doctor as soon as possible before the problem becomes chronic. So you are aware of the stomach pain treatment now, so if you or the people around you suffer from this problem then do advise them with the home remedies for stomach pain. Always make sure you stay a step ahead towards health because once it is gone, it takes a lot of time to come back just like your “EX”, Well that was a comparison. So have a proper healthy and hygienic diet to remain strong and healthy.